Home Edibles OMG, Vertical Farming has Arrived. AeroFarms! Where have we been? 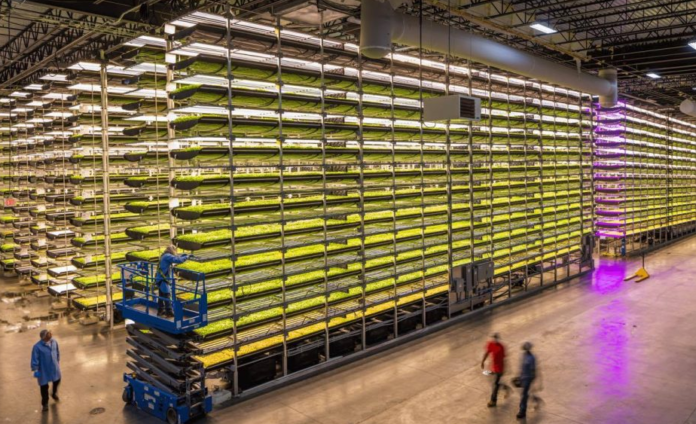 After a flurry of news (and failures) three years back – vertical farming is becoming a reality. We are actively looking for vertical farming opportunities in the cannabis/marijuana category. Please send us all ideas..(public companies that is). AeroFarms grows delicious, nutritious leafy greens and herbs without sunlight and soil. Our crops get the perfect amount of moisture and nutrients misted directly onto their roots in a completely controlled environment. With our patented award-winning technology, we take indoor vertical farming to a new level of precision and productivity with minimal environmental impact and virtually zero risk. We use aeroponics to mist the roots of our greens with nutrients, water, and oxygen. Our aeroponic system is a closed loop system, using 95% less water than field farming and 40% less than hydroponics. We use LED lights to create a specific light recipe for each plant, giving the greens exactly the spectrum, intensity, and frequency they need for photosynthesis in the most energy-efficient way possible. This engineered lighting allows us to control size, shape, texture, color, flavor, and nutrition with razor-sharp precision and increased productivity. We are constantly monitoring all of the macro- and micronutrients for our plants to provide them with everything that they need to thrive. We are able to take the exact same seed from the field and grow it in half the time as a traditional field farmer, leading to 390 times more productivity per square foot than a commercial field farm. Our plant scientists monitor more than 130,000 data points every harvest. 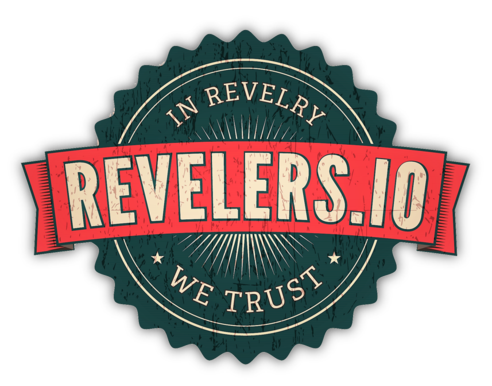 They are constantly reviewing, testing and improving our growing system using predictive analytics to create a superior and consistent result. With remote monitoring and controls in place, we have minimized the typical risks associated with traditional agriculture. Every aspect of our growing process has been optimized to minimize and mitigate pest proliferation. In addition to our controlled, indoor environment, our growing methods disrupt the normal life cycle of common indoor pests so that they never get started. 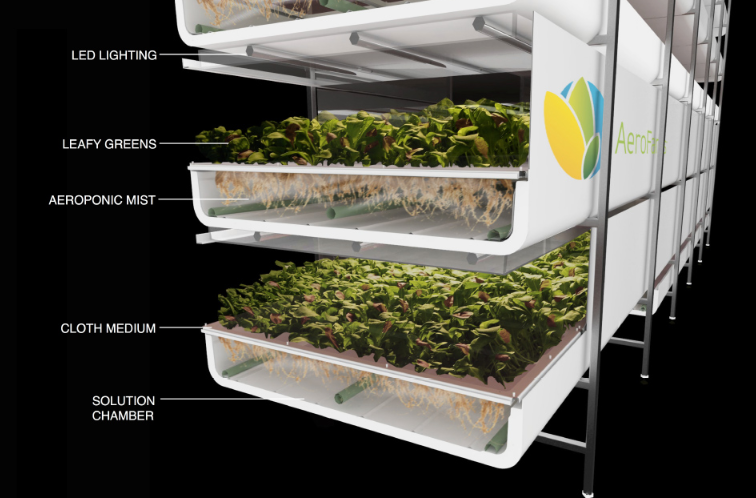 The size and configuration of an AeroFarms system are highly customizable. The systems are comprised of modules that serve as building blocks that can be stacked vertically or lengthwise. This allows us to grow in varied locations and achieve ultimate yield per square foot, no matter the space, with quick installation. We have developed a patented, reusable cloth medium for seeding, germinating, growing, and harvesting. Our growing cloth medium is made out of BPA-free, post-consumer recycled plastic, each taking 350 (16.9 oz) water bottles out of the waste stream. The cloth can be fully sanitized after harvest and reseeded with no risk of contamination, acting as a barrier between the mist and the plants. Read more on the AeroFarms website. Previous articleHas Vertical Farming Finally Arrived (Vox)? Next articleCan Vertical Farming Reverse the Plundering of the Earth (The New Yorker)?